The conference will take place at the Amfora Grand Beach Resort, Hvar Island, Croatia. Hvar belongs to a group of Middle Dalmatia Islands and is considered the sunniest Croatian island, with an annual average of 2726 hours of sun. It has been famous since the antique because of its important strategic and nautical position, the rich of the various historical periods, the culture and natural monuments and the literature. Thanks to the mild climate, the warm winters and pleasant summers Hvar receives many guests, scientists and travellers, who are attracted by the dense Mediterranean nature, culture tradition and architecture. Special rates for the conference participants have been negotiated in Pharos bayhill hotel located within the same resort on a 5 minutes walking distance. 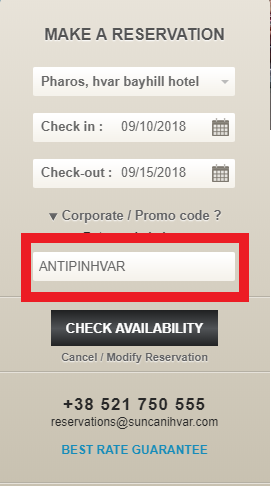 Reserve a room on hotel's website. 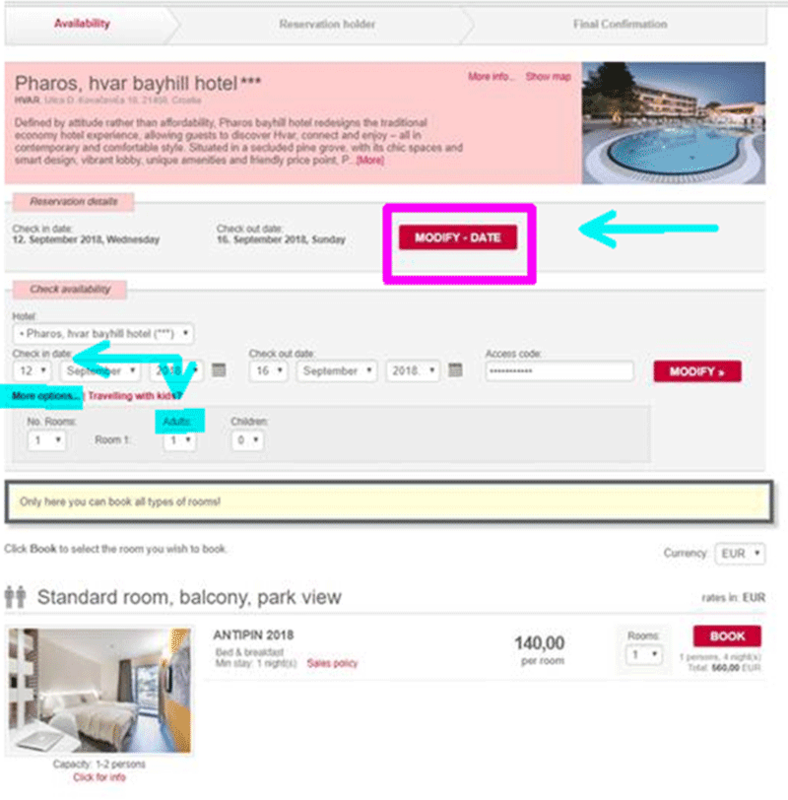 Please use the promo code ANTIPINHVAR to benefit from the conference rates in the Pharos bayhill hotel. Registration must be submitted by secure online registration. H2020 CSA Twinning project No. 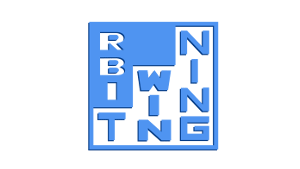 692194, "RBI-T-WINNING"
Croatian Science Foundation project 4418 "Terascale physics for the LHC and Cosmos"